Campgrounds, Deluxe RV Park, Disc Golf and More! Here at Lake Amador we have a large campground consisting of 113 sites located on a 100 acre portion of the facility that is surrounded by shade giving Oaks. Most campsites have running potable water, some have electricity and many sites are located on the waters edge when the lake is full. There are hot showers and flush toilets located throughout the campground and some sites located by swim pond also have free WIFI access! All sites can be reserved and reservations start the second Friday in February and go through Labor day weekend. All reservations must be made a week in advance and are recommended, but walk-ins are always welcome as well. 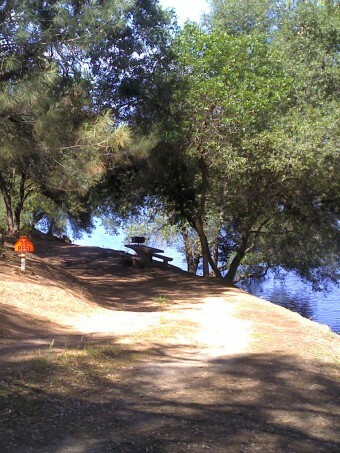 Lake Amador also has a 73 site Deluxe RV Park on a private peninsula. All sites located in the RV Park have Full hookups and FREE WIFI. Some sites are reserved year round for residents and as vacation spots. 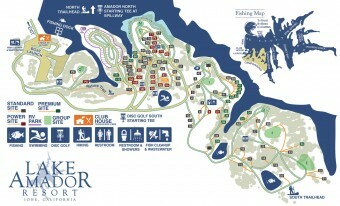 All open RV sites are first come first served so call prior to your visit to check availability. At the Lake Amador Clubhouse we offer food and fun. There you will find both air conditioning and a large fireplace so no matter the weather outside you can always find refuge inside. 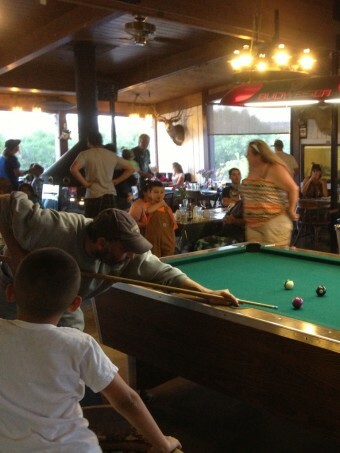 While there you can utilize the FREE WIFI, play pool, horse shoes, foosball, watch TV or even play Checkers, Chess, or Cribbage on our custom gaming tables. The Clubhouse features a well stocked Beer Bar as well as The Tackle Box Café where you can get a delicious Breakfast and Lunch. 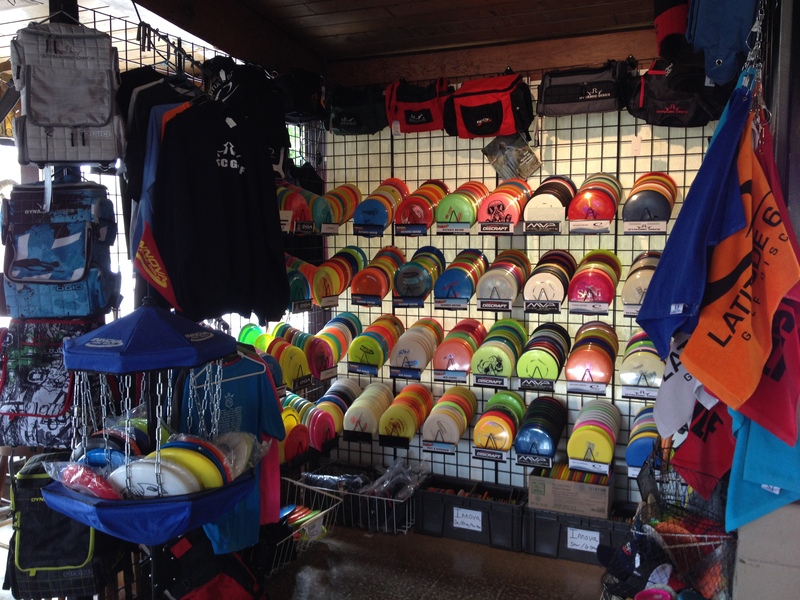 Now if supplies are all your after you’ll be happy to know we also have a fully stocked general store with any essentials you may have forgotten at home. Explore our 400 acre lake with 13.5 miles of shoreline with your boat, or you can rent one from the Clubhouse. Fish 24 hours a day, 7 days a week. No speed limits on the lake other than common sense and be courteous to others. NO WATERSKIING, WAKEBOARDING, TUBING, OR JET SKIS ALLOWED! 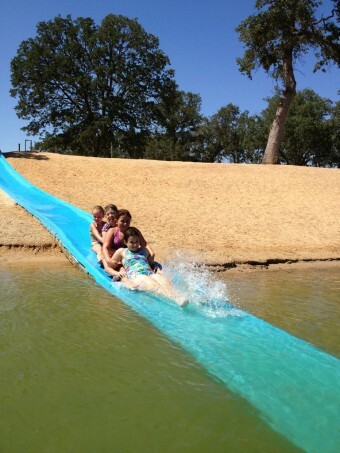 Lake Amador truly offers fun for the whole family! 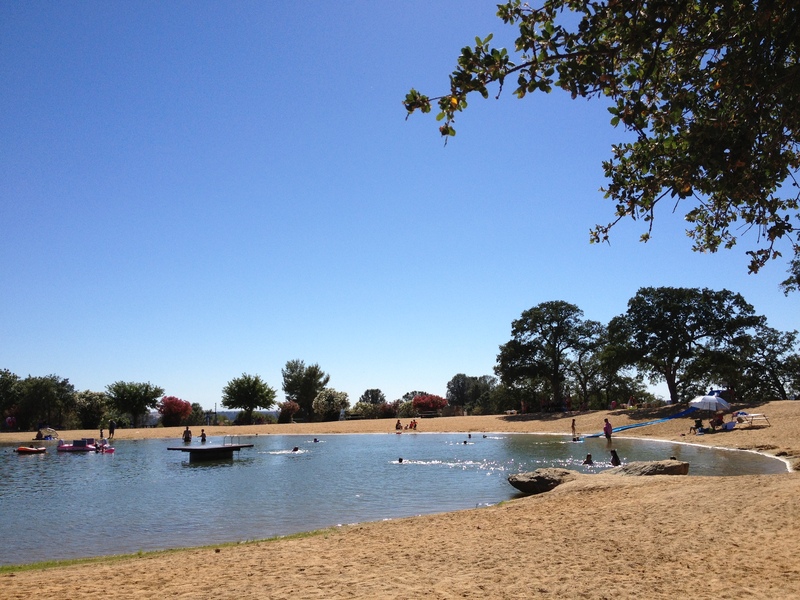 In addition to trophy and recreational fishing we offer a 1 acre swim pond with slide, a children’s play structure and horseshoe pits. Our lodge offers pool tables, a disc golf store and the Tackle Box Cafe open Fri- Sun. 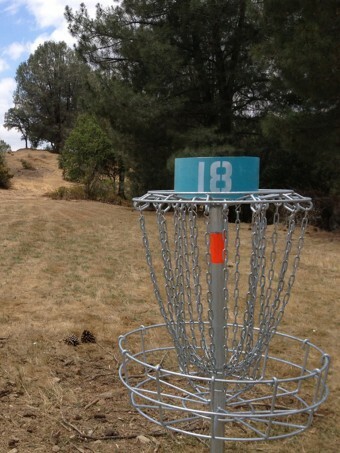 Come and play at one of Northern California’s hidden treasures.